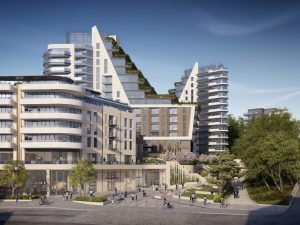 Bournemouth Council Planning Board have approved plans by Bournemouth Development Company, for the iconic Winter Gardens site. The Winter Gardens scheme will combine new homes, leisure and social spaces, providing a major boost to the local economy, while taking full advantage of an area of the town that has arguably been under-utilised in recent years. 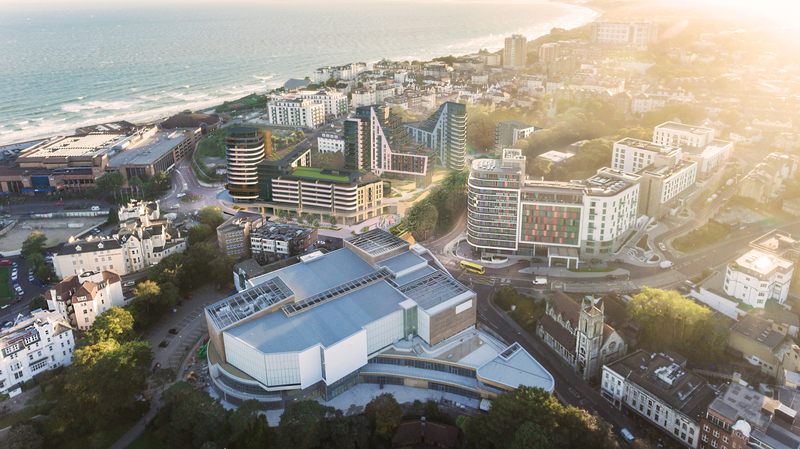 The Winter Gardens scheme has gained support from a wide range of local business organisations, including the Dorset Chamber of Commerce, Bournemouth Chamber of Commerce, the Dorset Local Enterprise Partnership, the Bournemouth Coastal BID, and the Bournemouth Town Centre BID. Bournemouth Development Company has already delivered student flats and parking in Madeira Road, housing in the Citrus Building at Horseshoe Common, and housing and parking at Berry Court on St Peter’s Road.